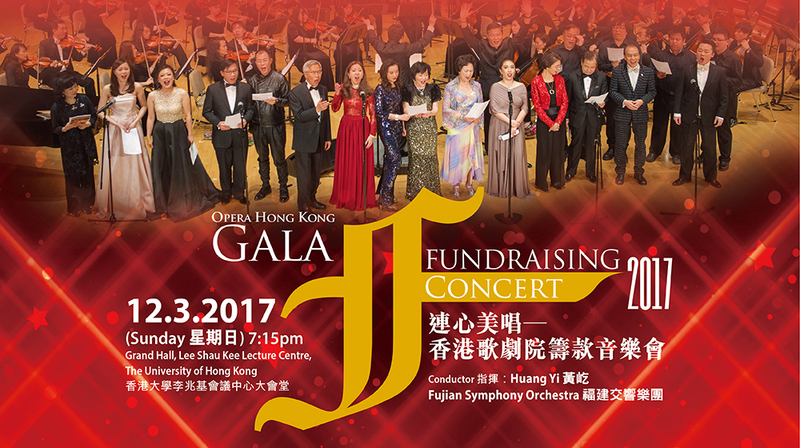 The Gala Fundraising Concert has been a major fundraising event of Opera Hong Kong since 2011. 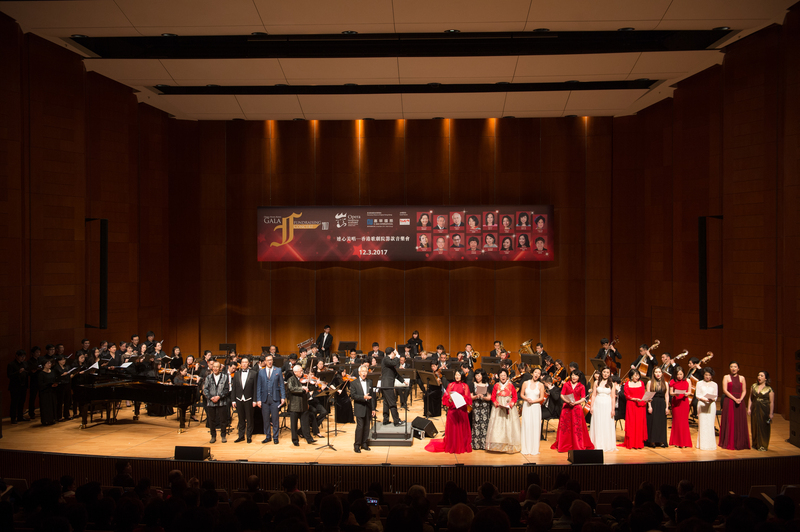 The Gala Fundraising Concert 2017 once again had taken enthusiastic amateur singers to the stage. The singers, experts in many areas, are opera lovers. 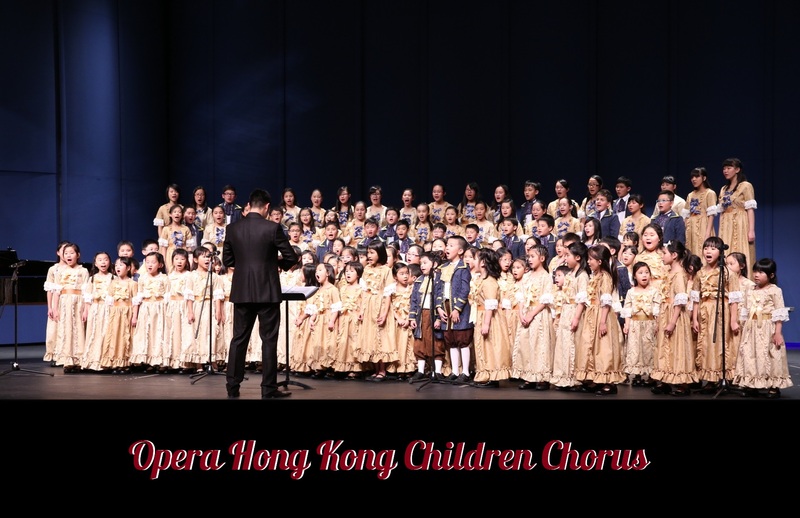 In addition, professional opera singers will also perform in the concert, they are Mr. Warren Mok, world-renowned Hong Kong tenor and Artistic Director of Opera Hong Kong; Ms. Colette Lam, Ms. Bobbie Zhang and Mr. Sammy Chien, local young talents of the Jockey Club Opera Hong Kong Young Artist Development Programme.